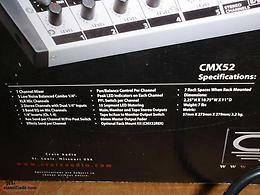 CRATE AUDIO MIXER CMX52 . 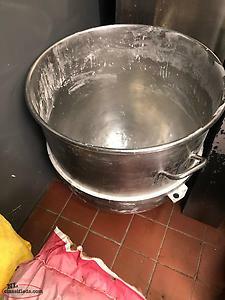 LIKE NEW CONDITION . COMPLETE WITH POWER SUPPLY AND BOX . 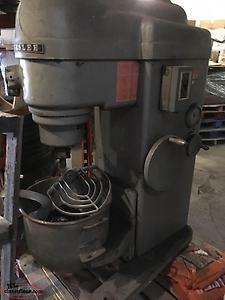 Hi, I'm interested in the 'Tortech Pa65 mixer' posted on NL Classifieds! Please contact me if still available.